Here at The Posh Rock, we’ve had our eye on this Italian jewellery house for some time. Inspired by Marco Bicego’s Venetian origins and the natural world, the brand looks to combine old world tradition with contemporary design to convey the typical values of Made in Italy. 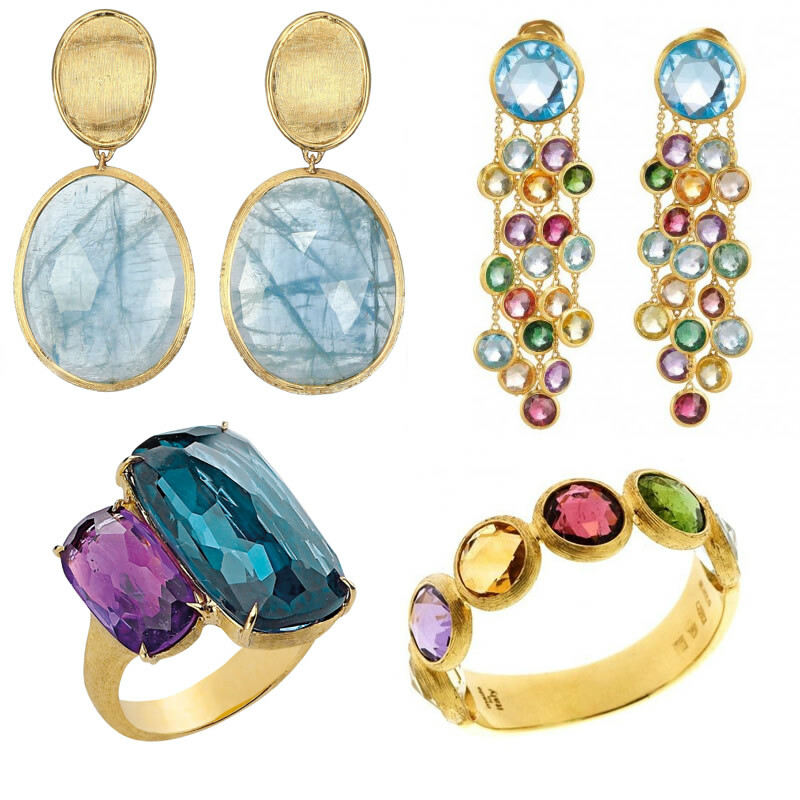 With several ranges on offer, pieces are 18ct white and yellow gold, featuring a mix of diamonds or bright gem stones. The imperfect shapes offer a twist on classic elegance – timeless pieces you can dress up or down. Prices range from around $500 to $3,000 so this is certainly an investment piece but one that will last a lifetime. Browse the collection online or at stockists Harvey Nichols, Harrods and Ernest Jones. There’s nothing worse than getting ready for a party, painting your nails and having them smudge or streak just as you’re walking out the door! 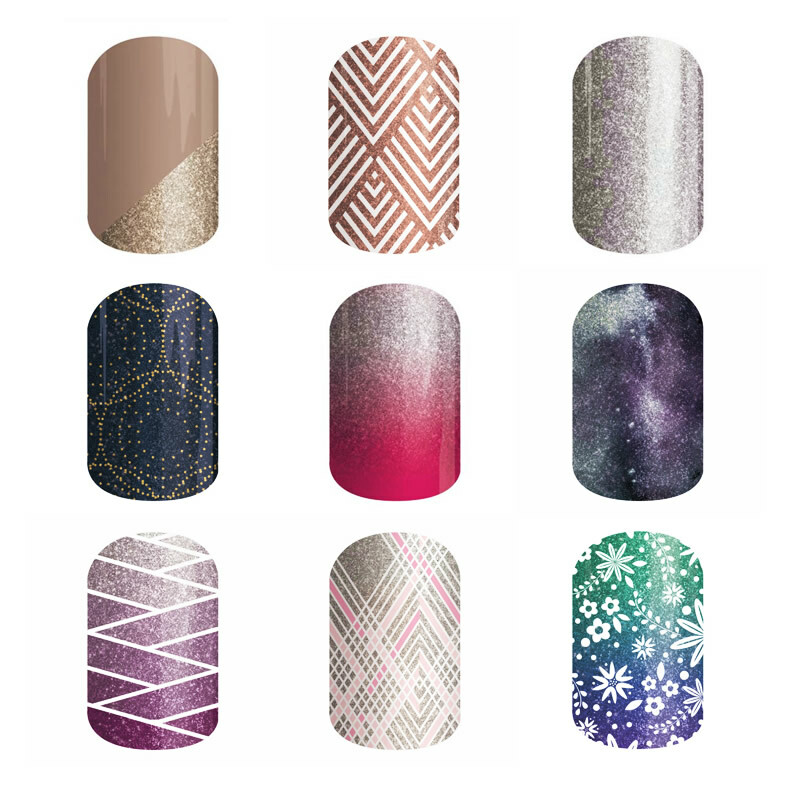 Jamberry takes away the stress, using thin, vinyl sheets that are then pressure and heat activated to adhere to your nails. We trialled a couple of different styles and loved how easy they were to apply. Best of all, you get to experiment with intricate designs that you’d never be able to achieve on your own at home. 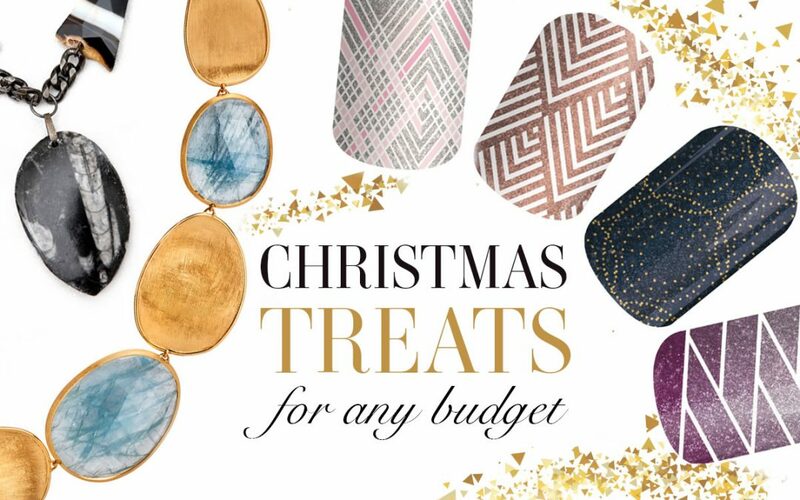 Lasting around two weeks, this is a great stocking filler that allows you to go the whole party season looking fabulous! I always find myself dashing around to meetings and will often stuff my planner, notebook and cash into my handbag, leaving me scrabbling around when trying to retrieve them! 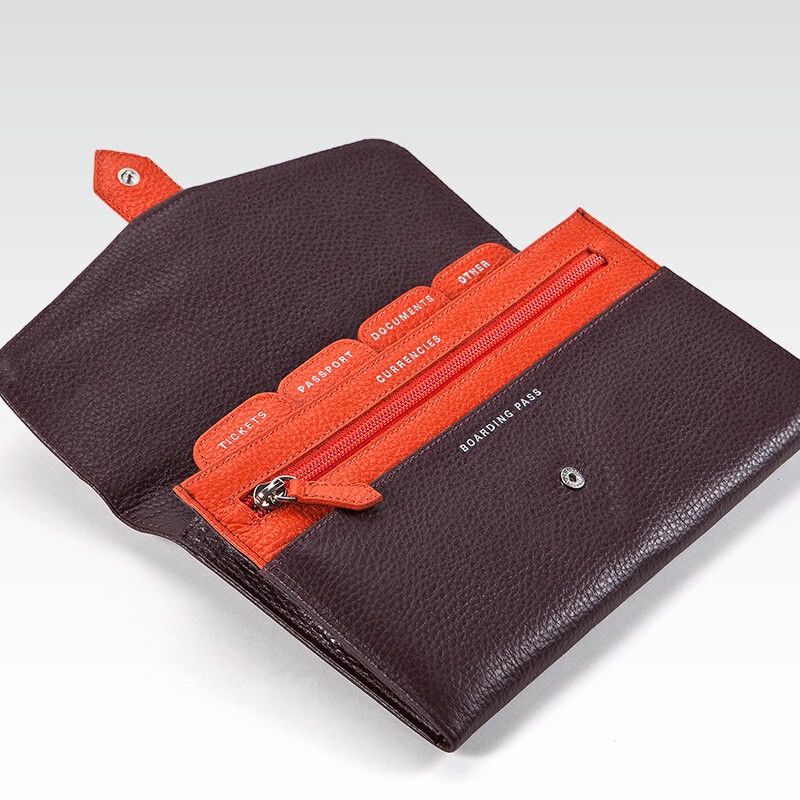 This gorgeous leather travel wallet is the answer, ensuring all those important documents stay in one place. The colour contrast and delicate silver font on the interior are lovely finishing touches – we love the grey and yellow option too! Finally, for a personal touch, check out Fabriano’s customising service online. 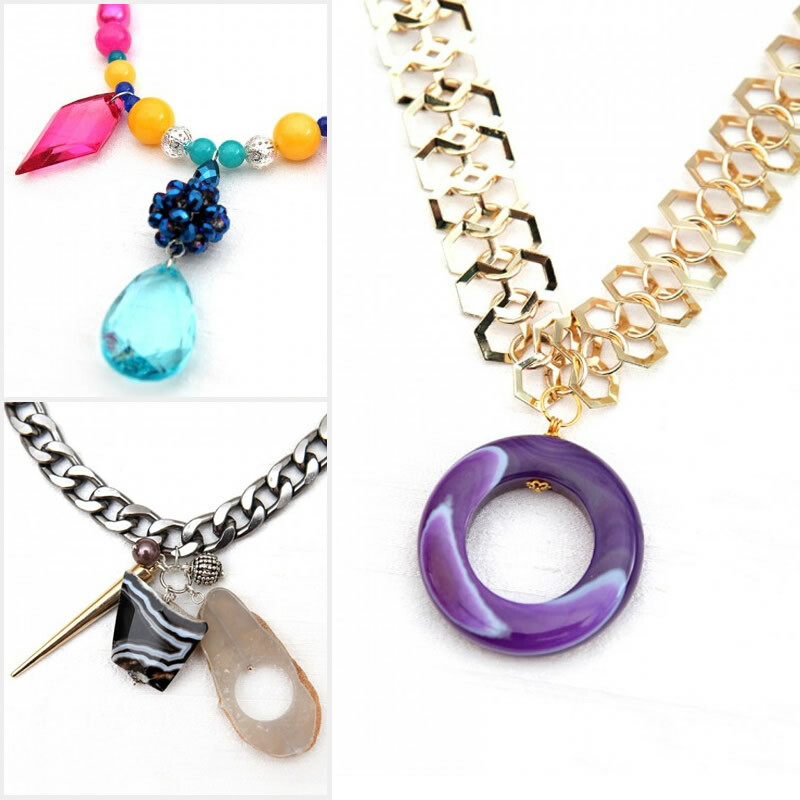 You may not have heard of DIWAH but they’re fast becoming one of our favourite jewellery brands; a brilliant concept that allows users to design their own pieces. Handmade in the UK, this is the perfect opportunity to offer the most thoughtful of gifts, bespoke to your personal style! With a choice of over 1,000 components to pick and choose from, the options for creating a truly unique piece are endless; whether it’s evening glam, tribal or an urban feel. If that sounds like too much hard work, then head to the range of pre-designed pieces on the site. We adore the semi-precious collection, with options starting from around £27. more, “pop”! Your content is excellent but with pics and videos, this blog could definitely be one of the best in its niche.